Summary: Soft light can be some of the most attractive and natural looking light to use as a key light. 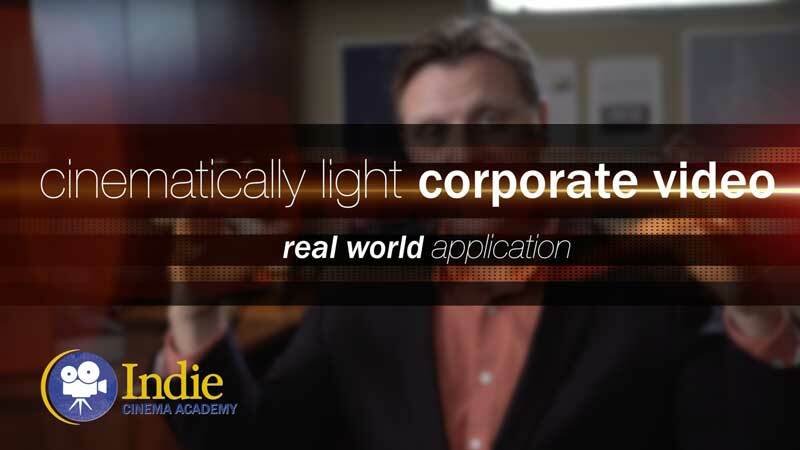 In this video Ryan shows you six ways to create soft light, what the final results look like, and then he covers issues you’ll run into with each approach. 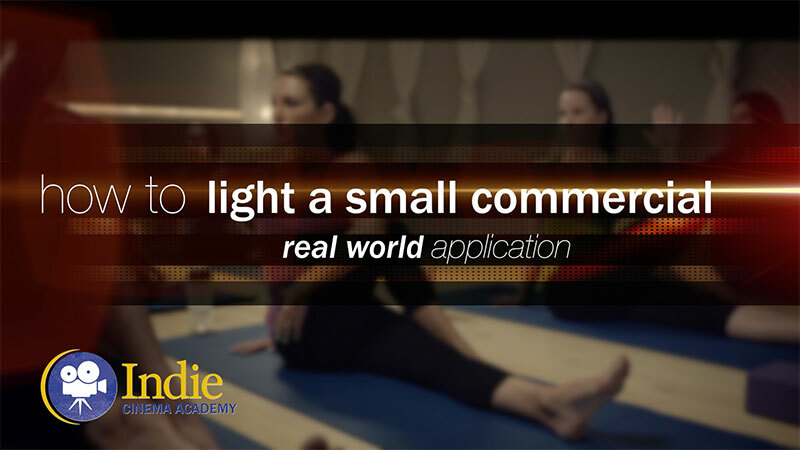 Soft light is a helpful tool to make your talent look their best. But what are the options for creating soft light? What do they look like? And how does it affect production? In this video I’ll answer those questions with six different options. As I mentioned in the last video on hard and soft light, it’s the relative size of the light to the subject that determines how soft it is. 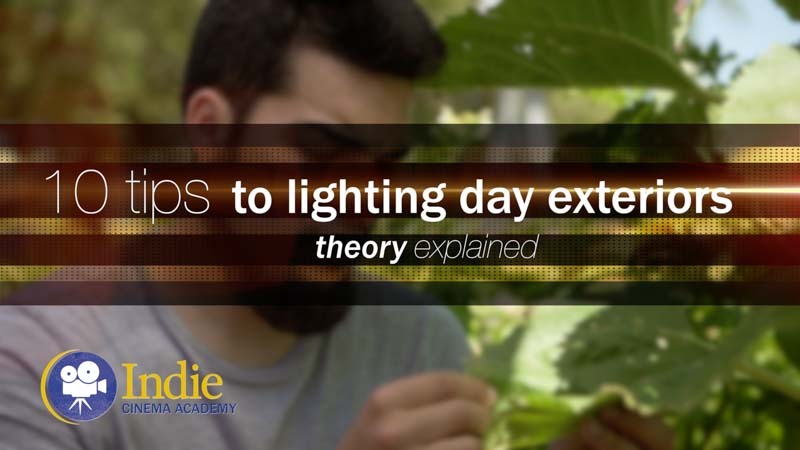 So that means that the quickest and easiest way to make soft light from any light source is to get it close to your subject; just move its position. As you move the light closer, you are increasing the light levels. And that increase may be unbearable to your subject, or it may overexpose your image. If either of those are the case, then you’ll need to scrim the light, or fly a net in front of it. 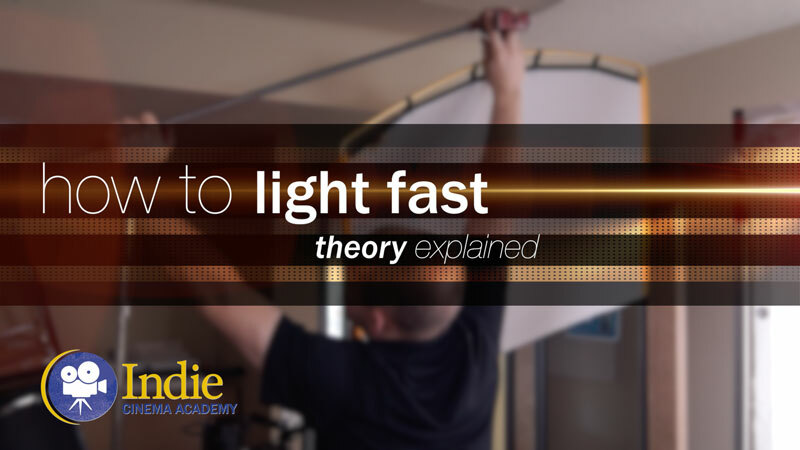 Although moving the position of the light closer to the subject is the quickest and easiest way to make your light source softer, it doesn’t create the softest light. Fortunately we still have five other options available to us. Chimeras are also an option for soft light! Soft has a frame with the same diffusion value, and you don’t lost light that is reflected backwards! 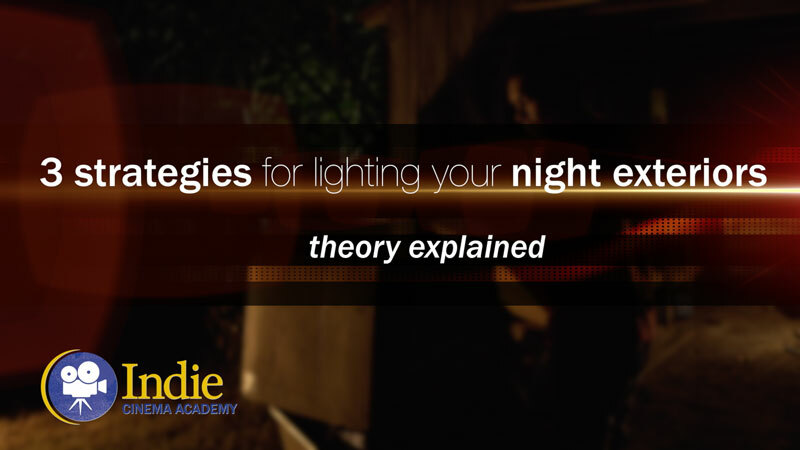 Have you ever had much luck using the ‘book light’ type method outside? Bouncing the sun through a diffusion grid? 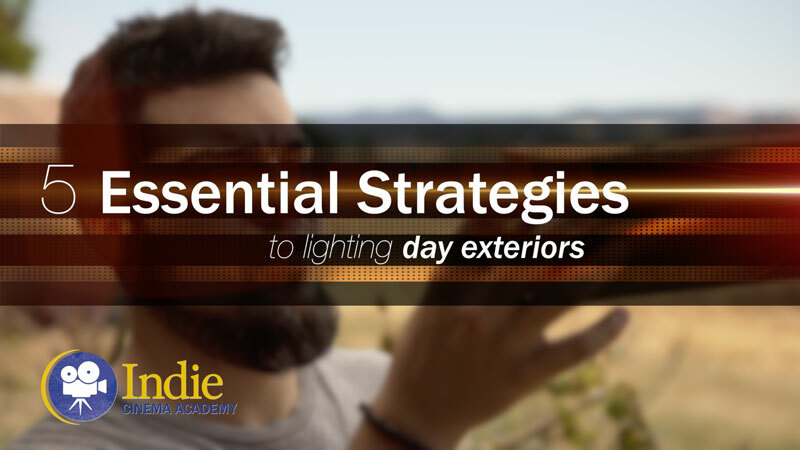 Bouncing direct sunlight is often harsh and uncomfortable for the talent, so I’ve been trying to keep that method in mind when shooting outside with a crew. Hi Ryan. 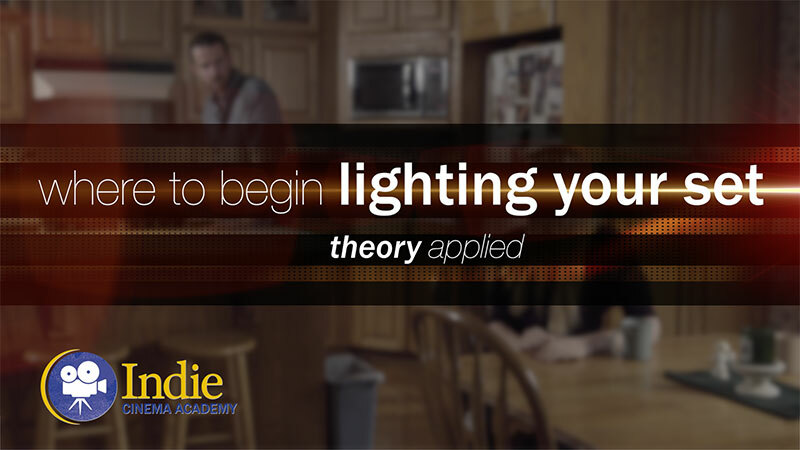 I’ve watched this video a dozen and learn something new every time– such great info! I have a question, maybe a stupid one… Is there such a thing as a “backwards” book light? Can you diffuse first and then bounce? I guess my idea would be to go through diffusion clipped to the barn doors and then bounce that light off of a bead board. Mixing the “Diffusion on Lamp” and “Muslin Cloth Bounce” set ups. I’m sure there would be a different result than the actual book light set up, but it take up a lot less space. You are correct- you can do exactly what you just talked about to create a soft source that doesn’t take up a lot of space. The main difference between what you are doing and what a book light does, is that a book light will be softer. That is because when the light bounces off of the board, the board becomes the source- a large soft source, and then you diffuse that, making it even softer. With your approach (which is a good one if you like the look and want something that is smaller and easier to setup), the diffusion becomes the source, which is softer then the lamp itself, but since it is smaller then the larger bounce of the book light, it will be a little harder than the book light. 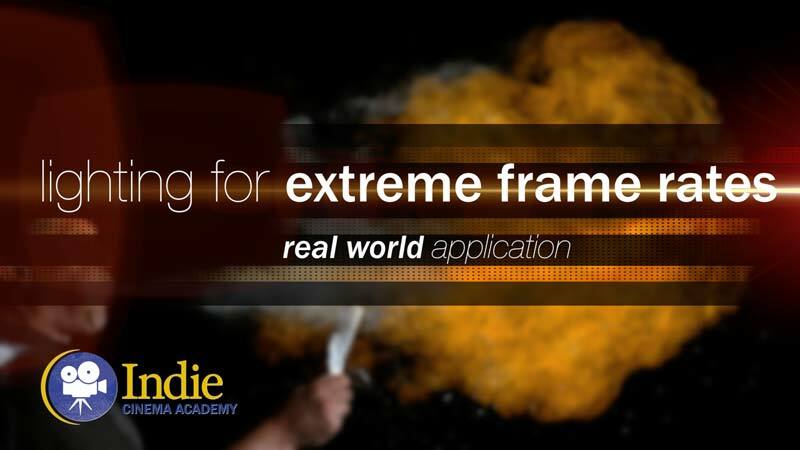 Who sells diffusion frames in the UK? I found some on the web but they wanted $300 for delivery. Yes, I have used CVP as my main supplier along with WEX Photographic. I found a better frame on the internet which is less for postage, probably because it fits in a smaller box. I shall look at the link too. If it is easy I may have a crack a building one. I think buying one is probably best for me. I have some Dedolights from CVP, one DLH1 with a medium soft box with egg crate and two DLH4s and a Gobo projector too. Hi, new to this site and have really enjoyed the tutorials so far! If I’m not mistaken, I think the link above is broken now. I tried to find it in the “articles” section, but I wasn’t able to. Any chance you could re-link it for us? Are the diffusion frames suitable for flags as well? What are the frames called in this video? I didn’t spot them listed in the gear section. Are you using a Queenshiny 575 HMI light in option 3? No, that is a Film Gear 650W tungsten fresnel. http://www.adorama.com/fg605706.html It looks like our gear list mislabeled this. Does the Film Gear light you refer to to dim? Hi and THANK YOU for that great pice of information! I´m using LED light a lot. Are the any softball covers for LED lights available wich you are aware of? I hope my question fits here. Many LEDs brands sell diffusion that fits their specific lights. However, for diffusion to work best it has to be a bit away from the light. Any easy, self-contained way to do this is with a softbox, which are often used by photographers. I just looked on Amazon for various softboxes for LEDs, and there is a bit of selection. Chimera is a reliable brand that makes a lot of softboxes, although they tend cost the most of all softboxes since their reputation and quality are so high. 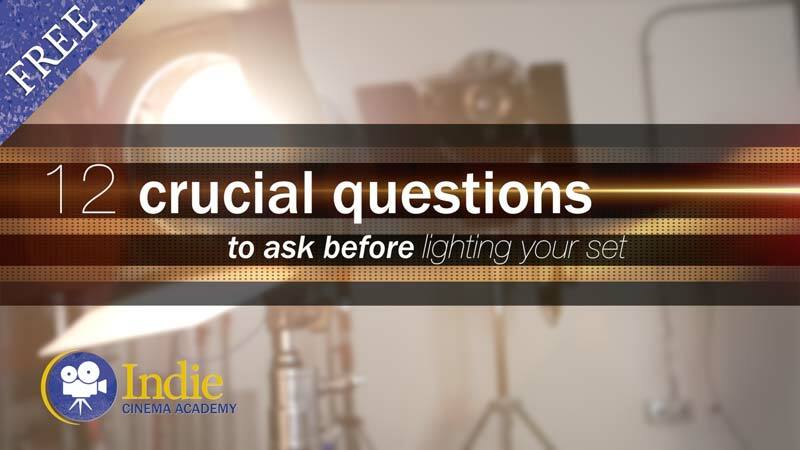 Film sets often require a lot more flexibility than photography sets, so softboxes are only really seen with on-location sit-down interviews, such as for the news or documentaries. I have some round 5-in-1 reflector screen kits. I’m sure you know what I’m talking about. They are about three feet in diameter. Inside is a round netting thing. I wonder if that would make a good diffusor for a led, or what it cut down to much light? Netting is only for cutting down light and doesn’t act as a diffuser. A diffuser needs to spread the light out. Often this is done by having the fixture light up the diffuser, and then the diffuser acts like a “light.” Unless your reflector kit has a translucent fabric in it, most likely you just have nets, reflectors (white, gold, and silver), and flags (black). Or does your kit have a different assortment? After some investigating, it says that the diffusor in these round 5-1 reflector kit is a one stop diffusor.